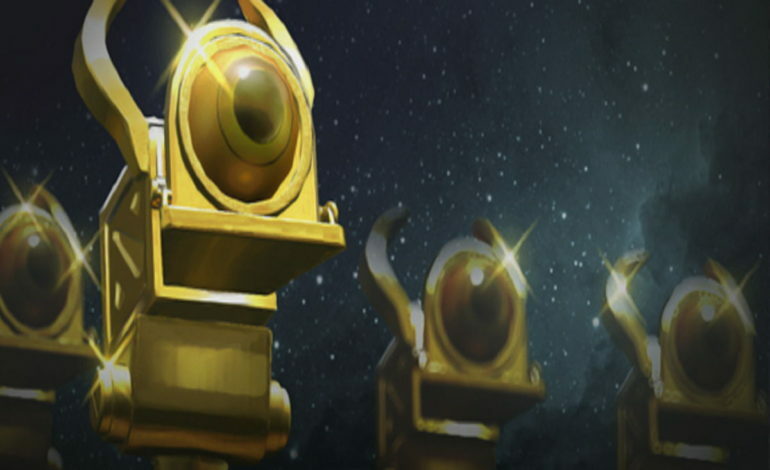 The ten Dota 2 Short Film Contest finalists have been decided! Battle pass owners can now vote for the best submission. The winning films will be announced and shown during the TI6 broadcast. 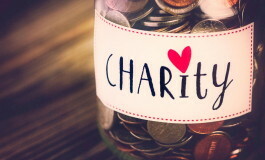 All ten nominees will receive $500, with top three prizes awarded at $5,000, $10,000 and $25,000. 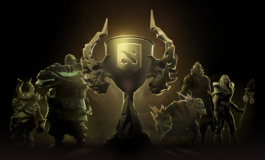 Three months ago in May, Valve announced the return of the Dota 2 Short Film Contest for 2016. 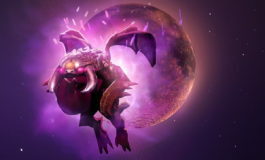 Filmmakers and creative content producers quickly got busy submitting some impressive short films showcasing the extraordinary talent of the community and original content for Dota 2. Narrowing it down to only ten was a difficult task, but the Dota 2 Short Film Contest finalists were selected by Valve at its sole discretion. The top ten entries selected are now featured in The International 2016 Battle Pass for a final vote by the Battle Pass community, and the winners will be announced at The International 2016. Lanaya is mine is a clear and deserved winner. However, I cannot help but notice that the quality of these was much better last year.